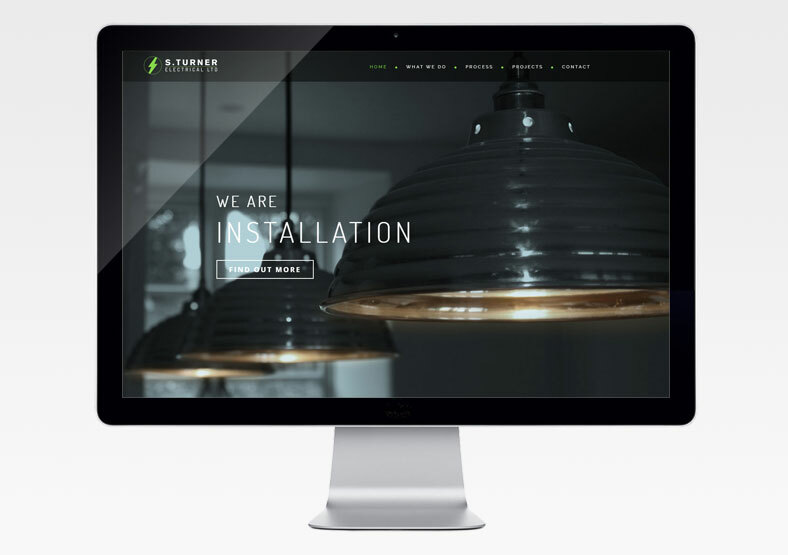 Public worked with 212 Design to build a website for this high-end Cotswolds electrical company. We also wrote the words for the website. Using 212 Design's logo and branding, we built the website using the WordPress CMS (content management system), allowing it to be updated on an ongoing basis by non-technical staff. 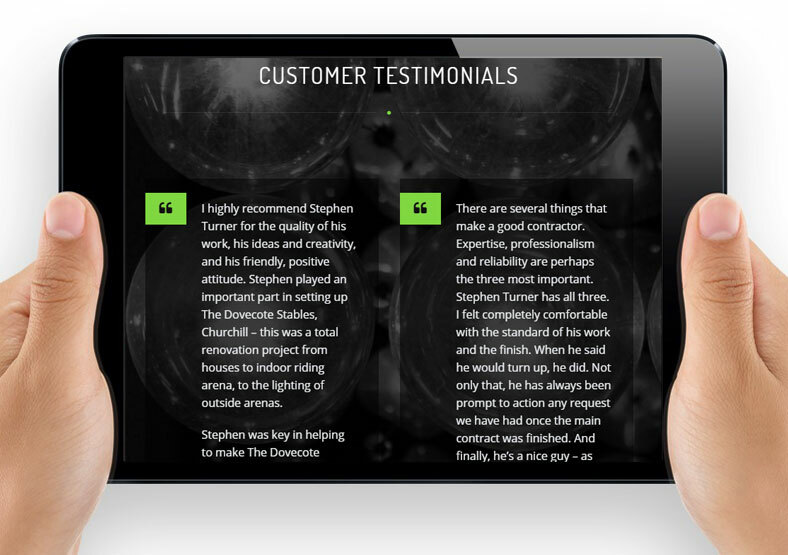 The website lists the services S. Turner Electrical provides, succinctly describes their process, and showcases completed projects. 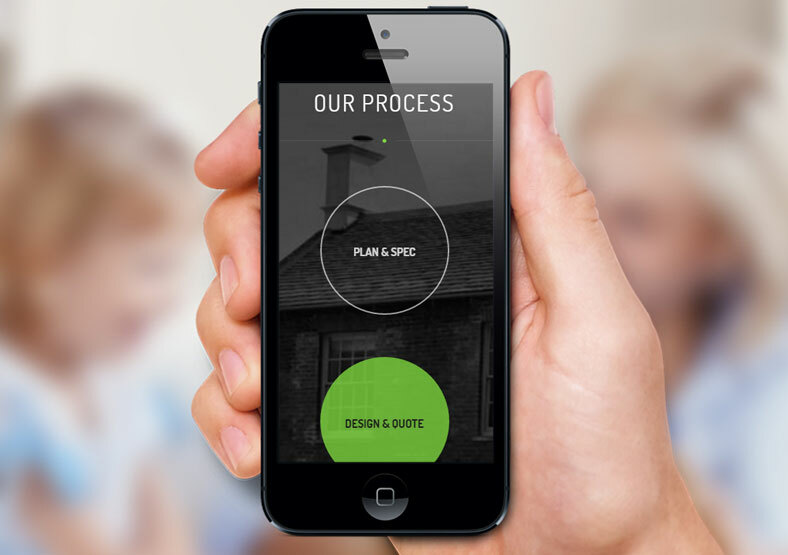 It was built using SEO best practises, meaning that within a week of launch it appeared on the first page of Google for the search term "Cotswolds electrician".